You'll be £25.00 closer to your next £10.00 credit when you purchase Shot at Dawn. What's this? By demonstrating the ineptness and unfairness of the British court martial system at the time, the authors can claim to have prompted successive governments to review the tragic cases of these most unfortunate men. They reveal how frequently condemned men (from almost every regiment and corps in the Army) were proved to have been formerly brave soldiers who had cracked under extreme pressure, and who were judicially murdered as a lesson to others. In the event, many of the victims went to their deaths with unbelievable courage and dignity eyewitness accounts show. Shockingly next-ofkin of executed men were led to believe that their men had died in action many were unrepresented at their trials, which were all too often cursory. This ground-breaking work remains the most authoritative on a highly controversial issue that remains a deep blemish on our national conscience. Julian Putkowski is a university lecturer residing in Hackney and a member of the Scientific Committee of the In Flanders Fields Museum, Ieper. 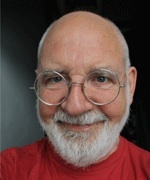 Since 1978 his research about the British Army during the Great War has featured in many radio and TV programmes, including The Monocled Mutineer (BBC); Going Home (Opix), and Mutiny (Sweet Patootee). 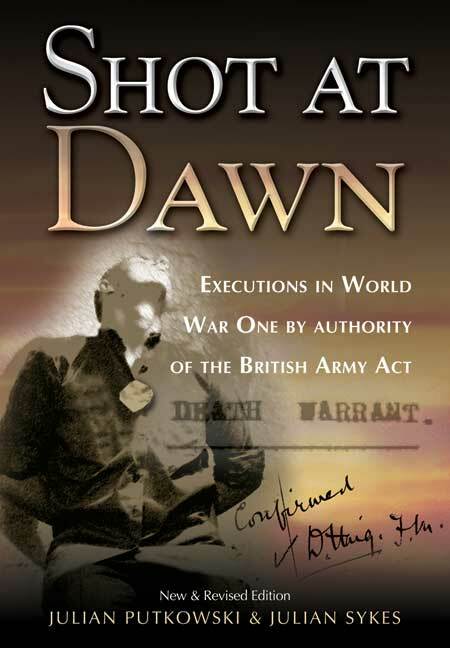 Julian writes authoritatively about mutinies and military misdeeds, and with Julian Sykes he co-authored Shot at Dawn and supported the campaign to secure posthumous pardons for the executed men.